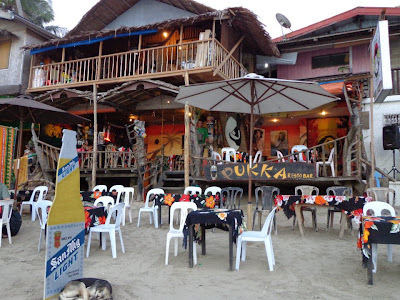 As a tourist destination, El Nido has a variety of restaurants and bars, but the downside of such tourism is overpriced food. The food costs between P150 to P400 in the restaurants along Bacuit Bay. 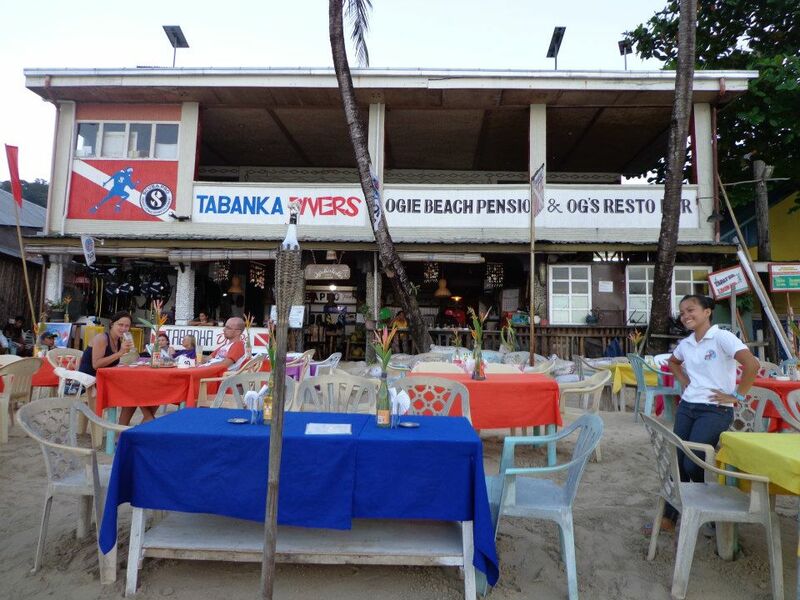 There are cheaper alternatives, the eateries around town offer food for less than P100. These are some of the restaurants and bars along Bacuit Bay. Alternative Inn's bird's nest and view added value to its restaurant despite its pricey menu and average rooms. Fan ooms for two start at P1,000. 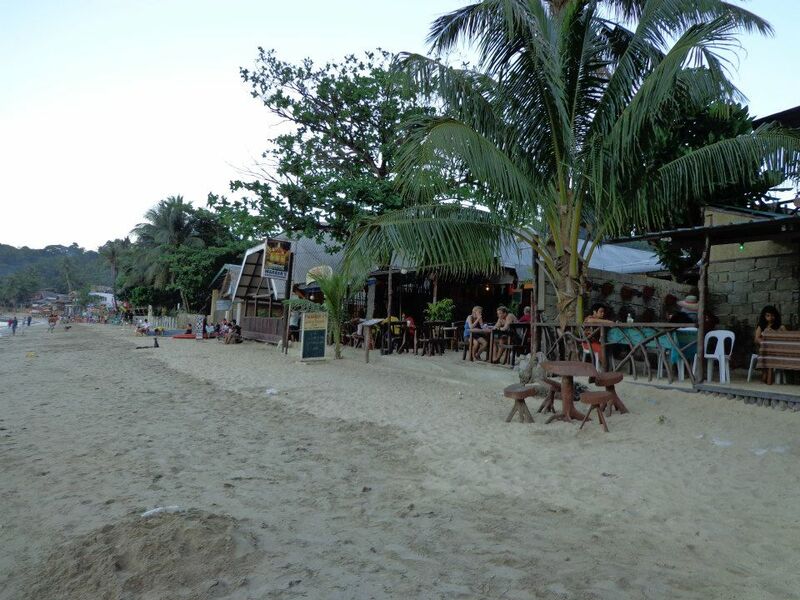 You can rent a house good for 4 or more persons along Bacuit Bay. Price for the house including kitchen and bathroom costs P5,000+++ extra persons and beds cost extra. La Banane Hostel is one of those where a lot of foreigners stay in. As I was walking past this hostel in El Nido, I could already see a lot of foreigners lounging by the bean bags by the beach and walking to and fro the entrance. Dorm room costs P350 and a private fan room for 2 costs P800. You can visit La Banane's website for more information. 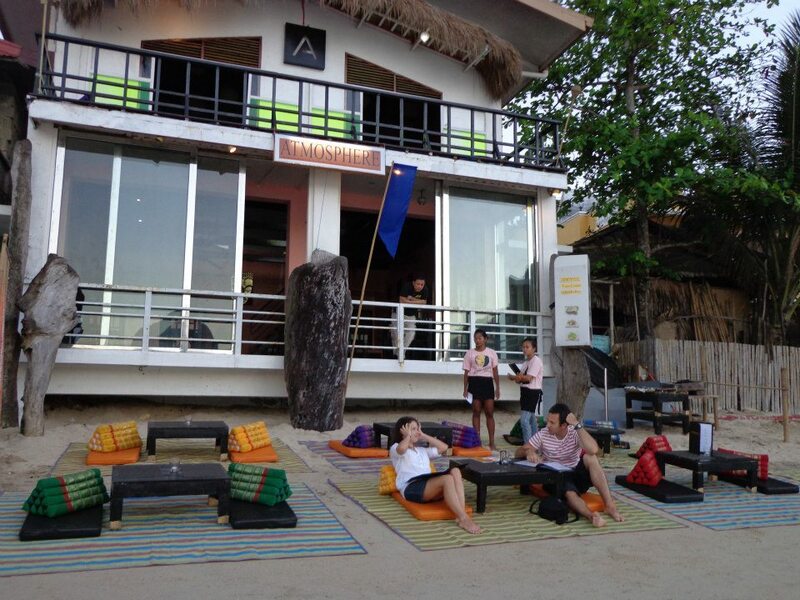 This is another beachfront inn in Bacuit Bay. You can visit their website Marina Garden Beachfront Inn. 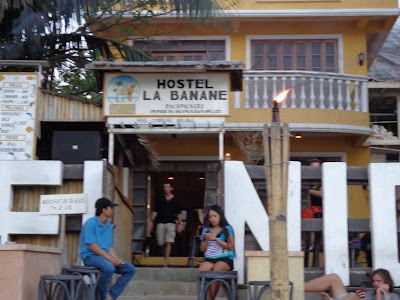 This hostel is a budget inn that has fan rooms for P700-P900 per night, air-conditioned rooms cost more. 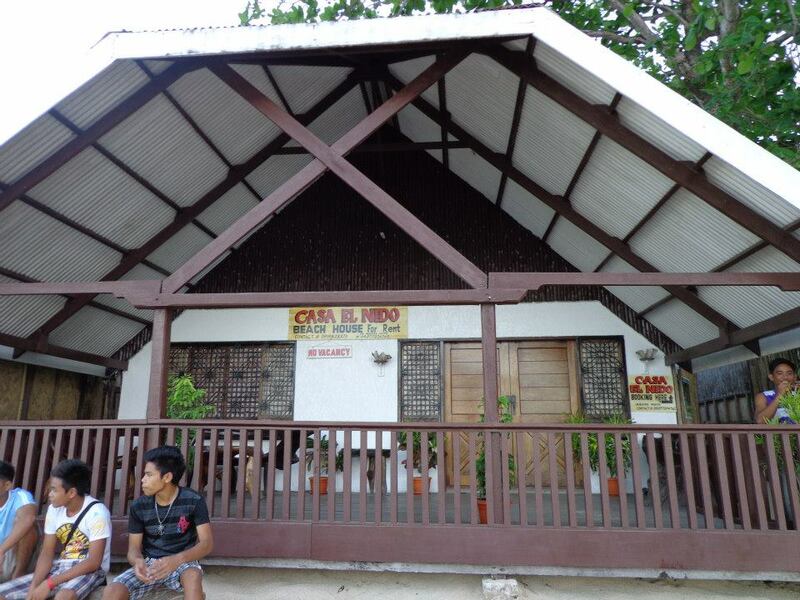 This is also a beachfront pension house where you can stay in. 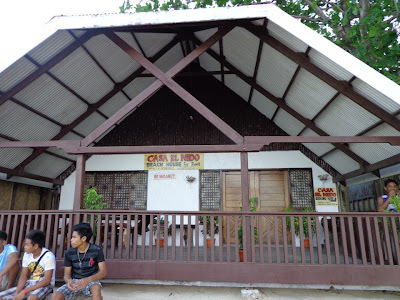 You can visit A Place To Remember El Nido's website for details. La Salangane is located along Bacuit Bay. They have budget rooms for 2 for P1,500. You can visit La Salangane's site for more info. Visit Ipil Travelodge's website for more details. These are only some of the hostels, pension houses, and hotels that I got to get contact details from. 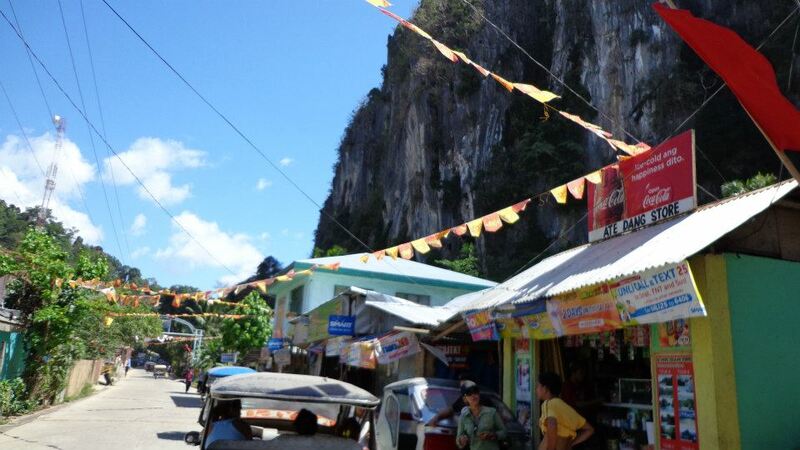 There are plenty of options scattered all over El Nido. There is a 6 hour ride from Puerto Prinsesa to El Nido. Both companies charge between P500-P700 one way. Some really nice places to view. 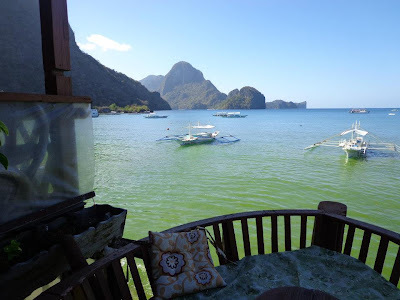 Now, I really want to visit El Nido :). That's going to be my goal for next year. Thanks for sharing this. It's really different when you go around a certain place on foot, isn't it? There are a lot of cost-effective place to eat and stay in El Nido so if planned right can be an affordable one. For those who are traveling in a shoestring, they can also check out Tay Miloy's Inn. A fan room costs 300/night only. Joshua! thank you so much for all this information! you were quite detailed and thorough... we are trying to choose between el nido and Coron. We would like to stay on a nice swimmable beach front at a mid-range lodging and we will have two small children with us a 1 1/2 year old and a 3 year old. this given which area would you recommend?